British Columbia Provincial Nominee Program (BCPNP) aims to speed up the process for those wishing to obtain Canadian permanent resident status. There are two categories under which candidates can apply, each with its own sub-categories. 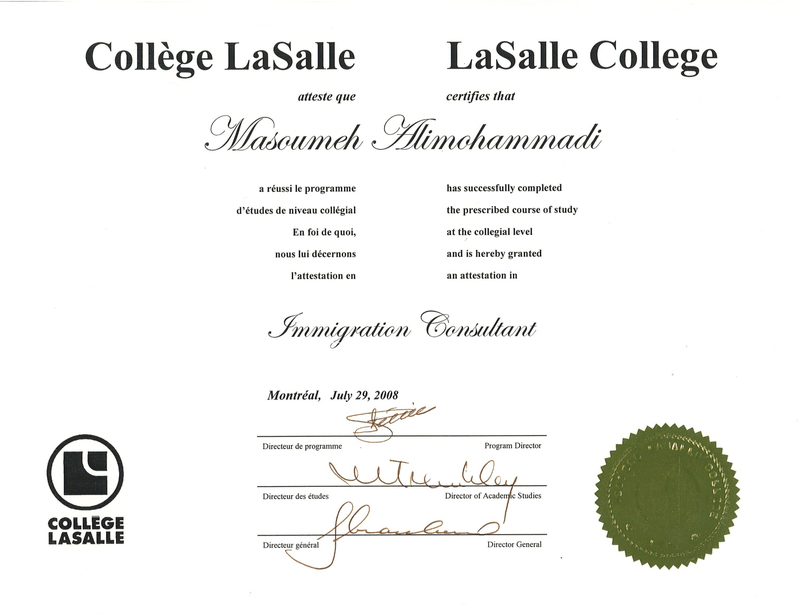 Skills Immigration is for skilled and semi-skilled workers in high-demand occupations in B.C. It uses a points-based invitation system. 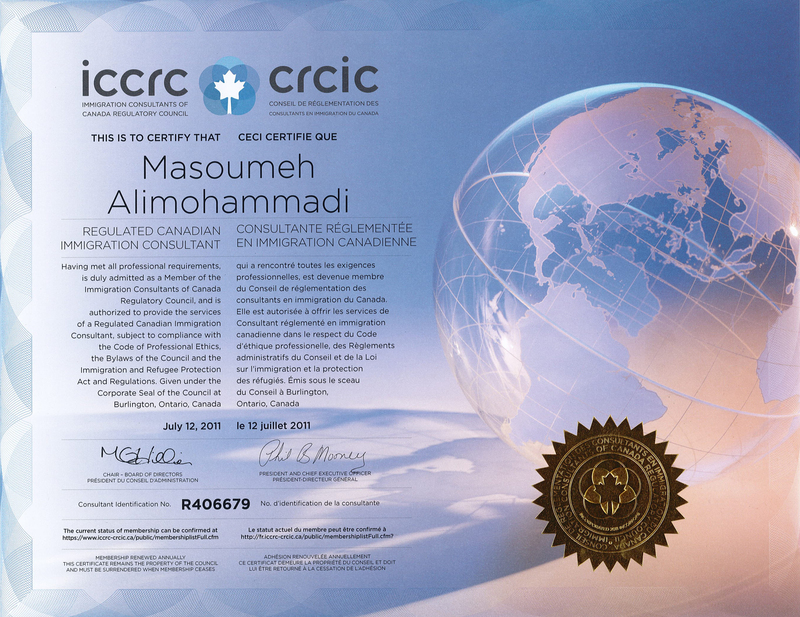 The process involves registering and applying online for the BC PNP and a paper application process for permanent residency. You may not need prior work experience for some categories. Skilled workers may have work experience from abroad. Entry Level and Semi-Skilled category applicants need B.C. work experience. Recent international graduates of a Canadian university or college may not need any work experience, depending on the job being offered. Express Entry BC is a faster way for eligible skilled workers to immigrate to B.C. You must also qualify for a federal economic immigration program. 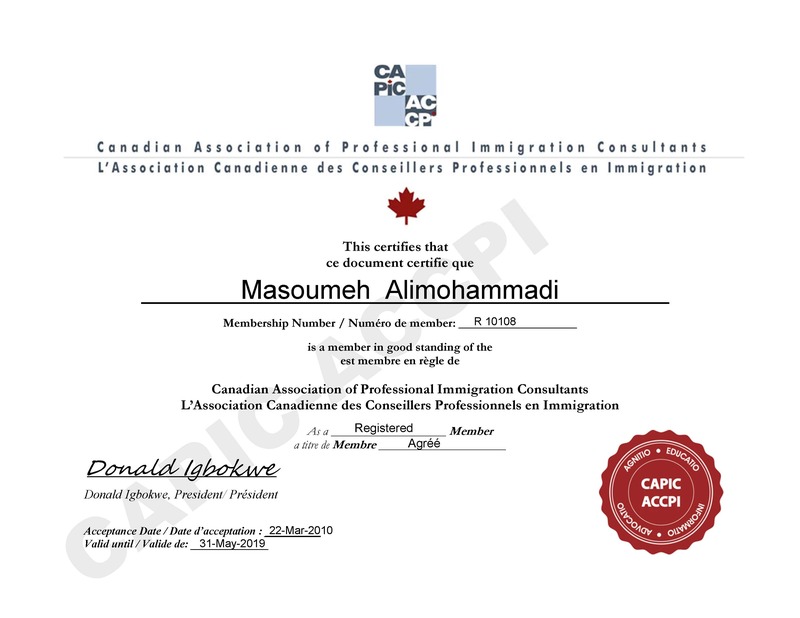 It uses a points-based invitation system, and is an entirely web-based registration and application process for both the BC PNP and permanent residency process. You do not require B.C. work experience. However, you must have relevant work experience as well as meet other requirements such as education and language. The Entrepreneur Immigration stream is for high net worth business people who can invest in and actively manage a valid business in B.C. It is a points-based system. Applicants must also have the required personal and investment funds. We also have an option for companies looking to expand into B.C., and who need to get permanent residency for key employees. © Copyright 2018 I.C.P Immigration Inc. - All Rights Reserved.